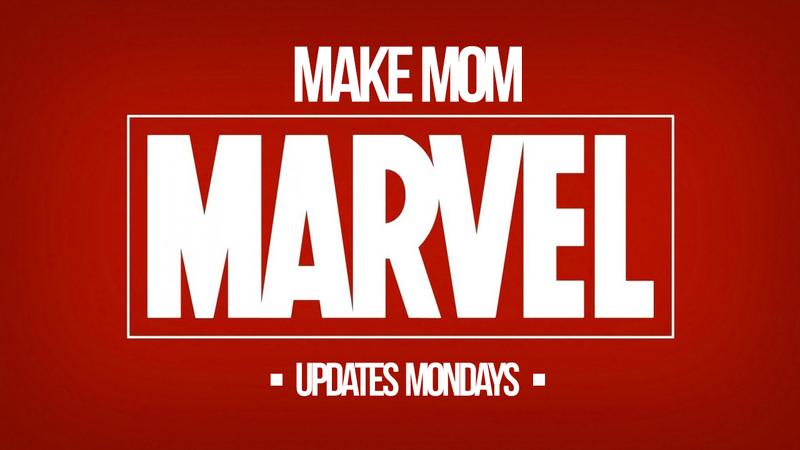 I watch the Marvel Movies with my mom, so you don't have to! Hey guys. Sorry for the lack of updates as of late. They’re coming soon, but since we’re making our way through television shows that are between 10 and 20 hours long, it’s taking a while. In the meantime, I just want to drop in and do some self-promotion for another project that I’ve been working on for a while that is also kind of part of the delay in content. Over the past four (Jesus!) years, I’ve been working on a book that takes advantage of my irritating, nitpicky sense of humor, my obsession with science-fiction and my ability to writing English good. What has resulted is either the beginning of the greatest book series the world has ever seen or – more likely – the worst butchering of the English language since that backwards talking card scene in Twin Peaks. It’s a science-fiction comedy novel about two friends on the outs, who are forced into the low-stakes world of private investigation in order to make up some extra cash to keep them from being evicted. Despite being hilariously out of their depth, they stumble into a conspiracy of missing people and the plans of a sexually audacious theoretical physicist and his experiments with the fabric of space-time. They’re not detectives, but the universe thinks they are, and it might just tear itself apart if they don’t answer the call. I really enjoyed putting this book together. It was a lot of fun getting to finally summon the wherewithal to explore an idea I had nearly ten years ago and see it evolve to a (somewhat) finished state. Yes, the process was more difficult than I expected and a lot of the ideas I thought were complete genius turned out to be absolute garbage when the pen met the paper, but, ultimately, I was excited to write it and I’m even more excited to have people finally read it. I would appreciate the opportunity to write further installments even more, so if you really do enjoy Duckett and Dyer: Dicks For Hire, please recommend it to your friends. Conversely, if you DON’T enjoy Duckett and Dyer: Dicks For Hire, please recommend it to your enemies. Have I succeeded here? Let me know. I’m dying to find out.